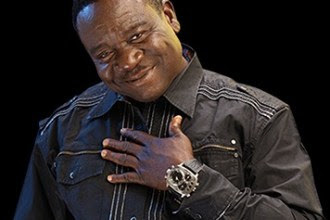 Nollywood comic actor, John Okafor, popularly known as Mr Ibu has bragged about his skills in the other room in a latest interview with Inside Nollywood. In the interview, the actor revealed that he is sweet in bed and can satisfy any woman. He even went further to urge any woman out there to come try to see for themselves.